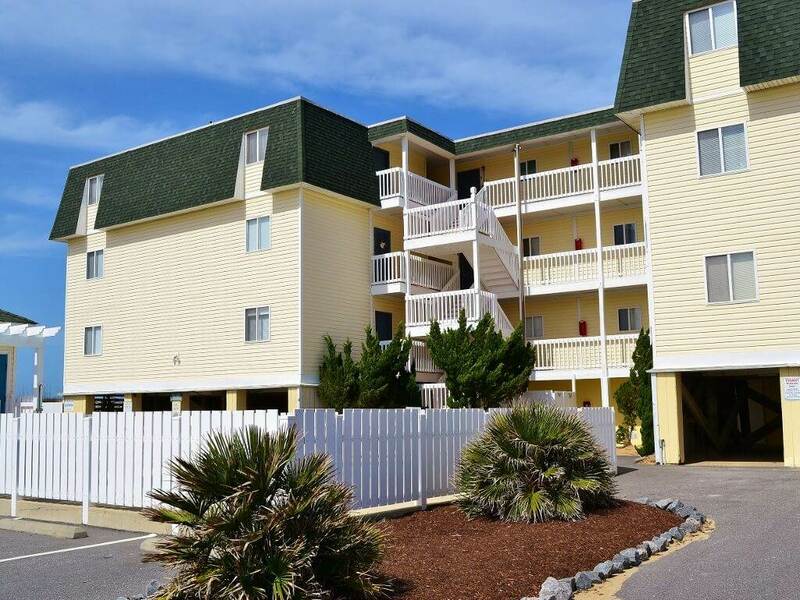 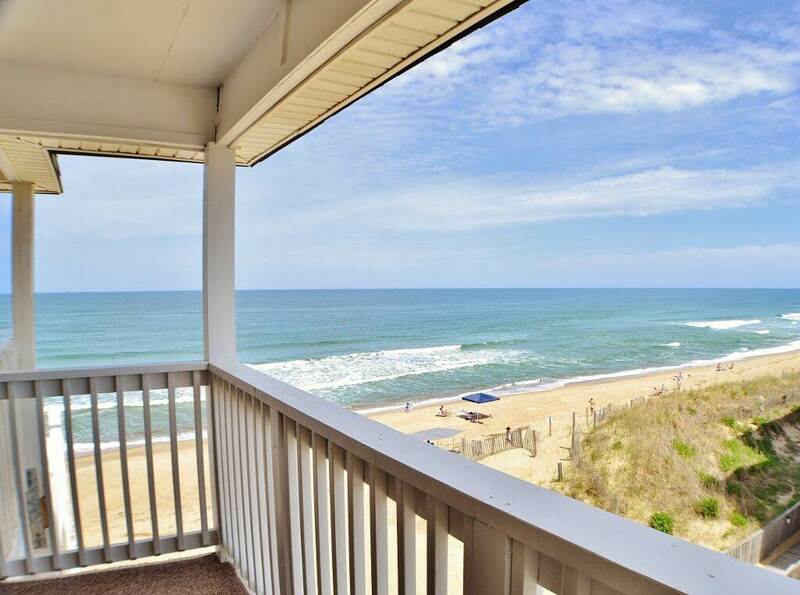 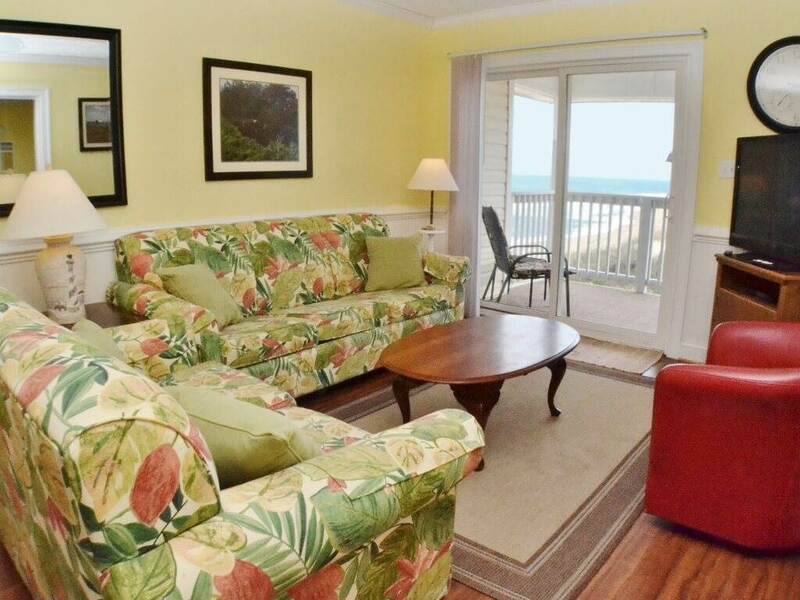 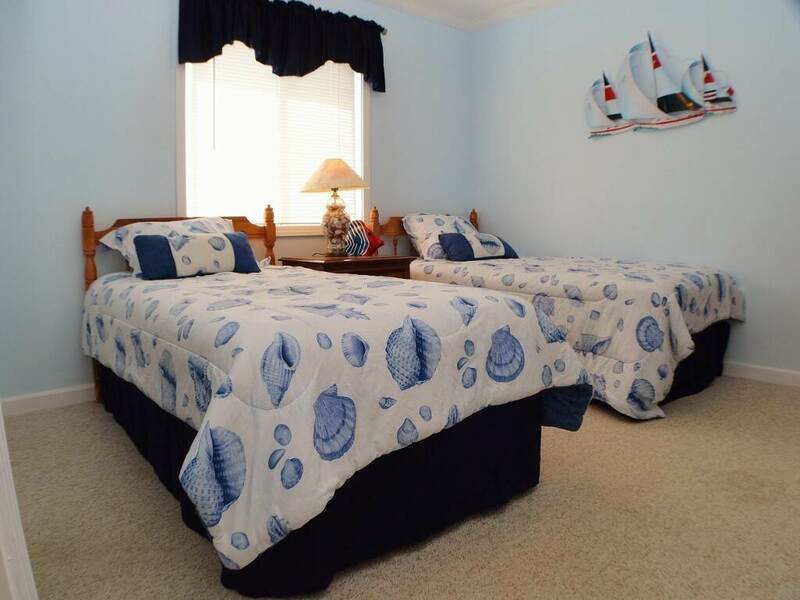 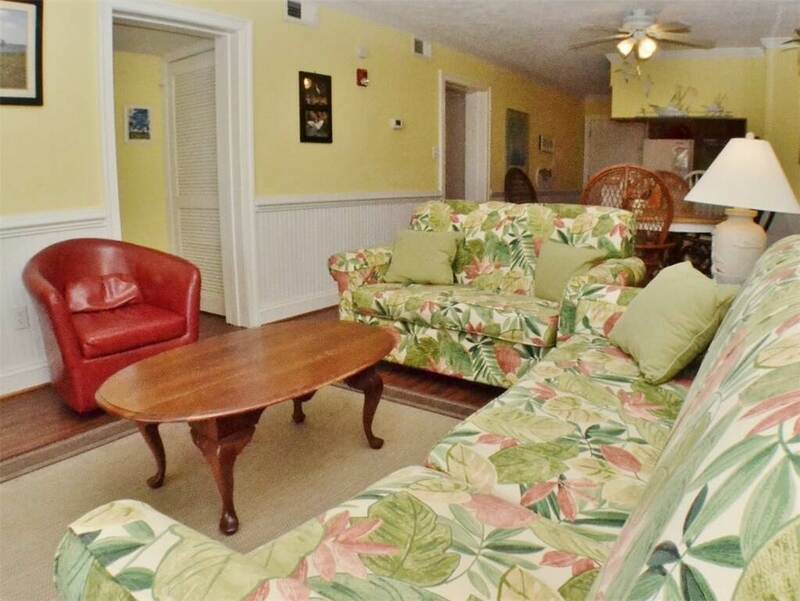 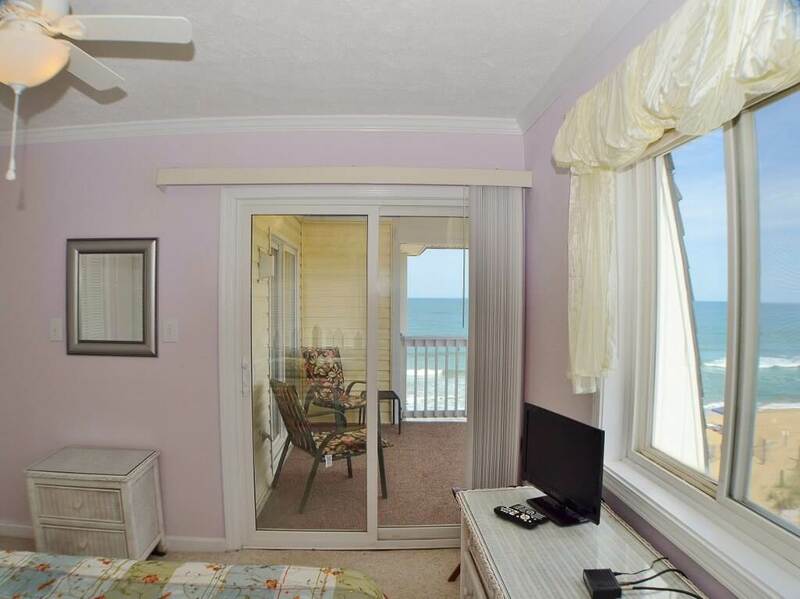 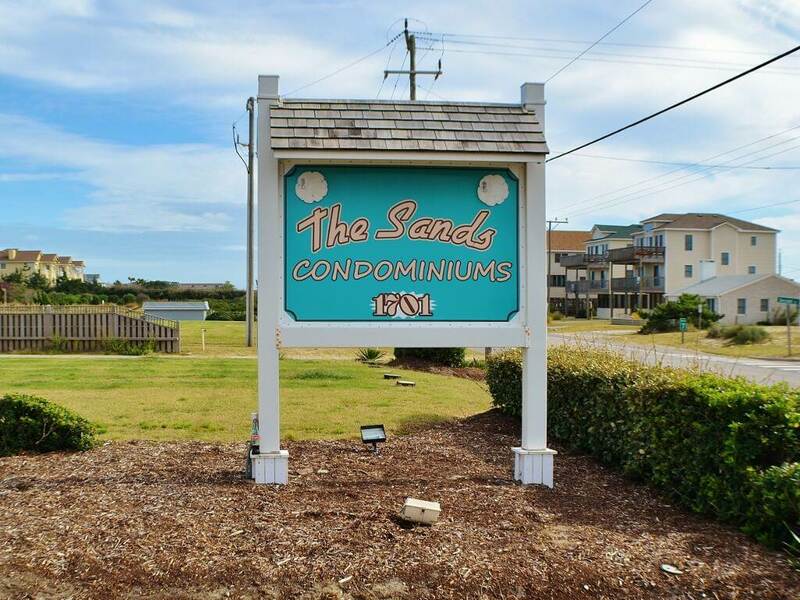 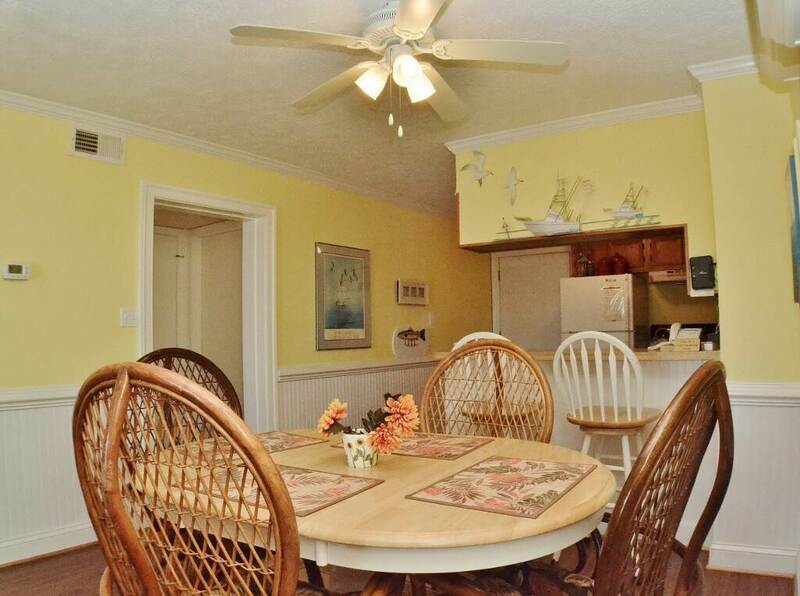 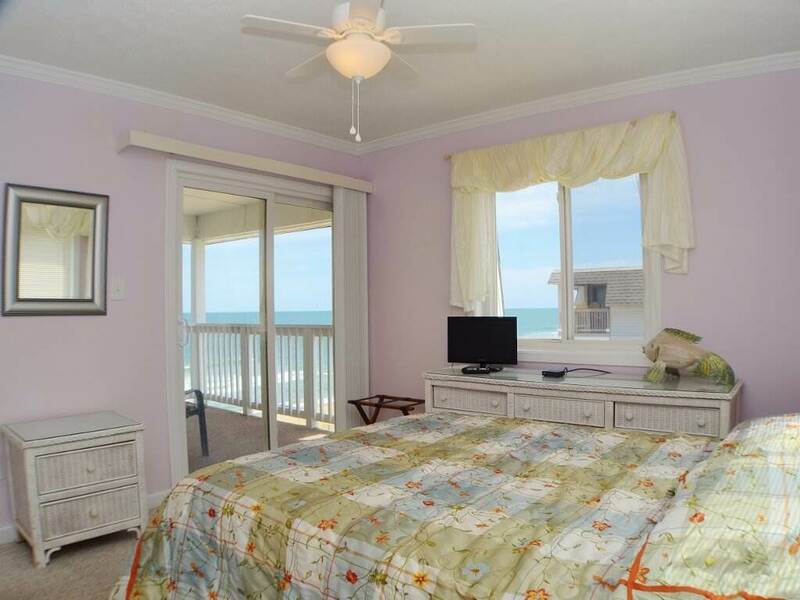 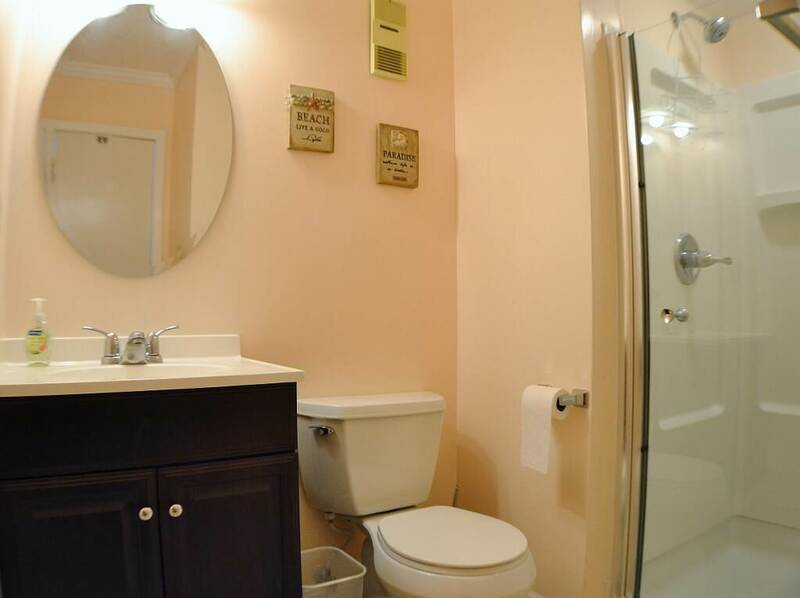 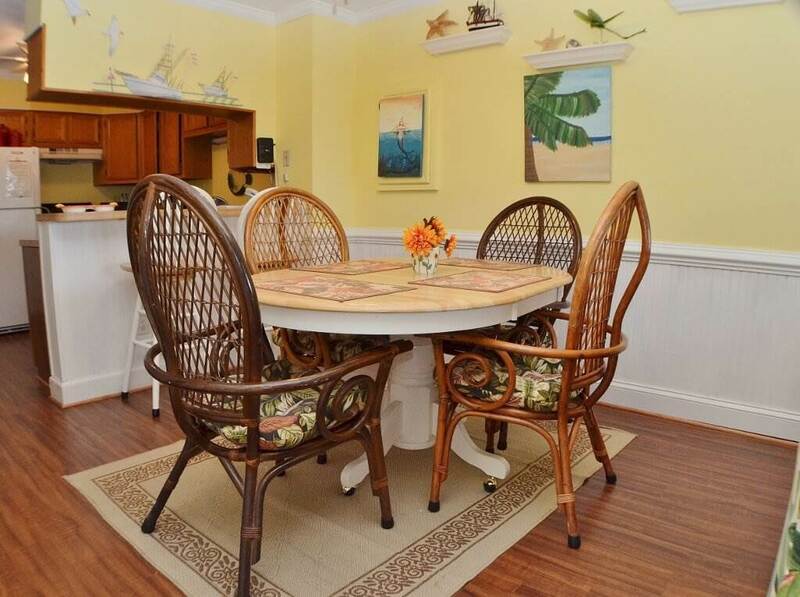 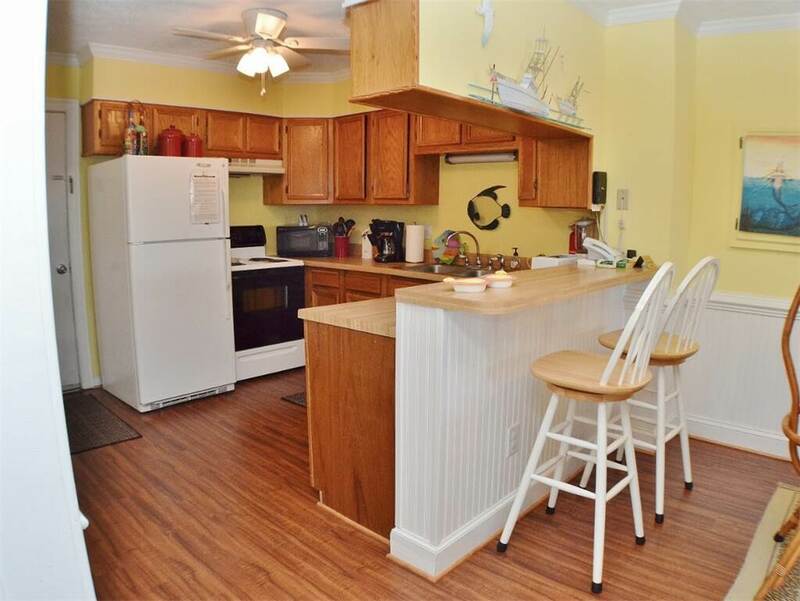 Sands 6C is an affordable family friendly option located on the Outer Banks in the town of Kill Devil Hills. 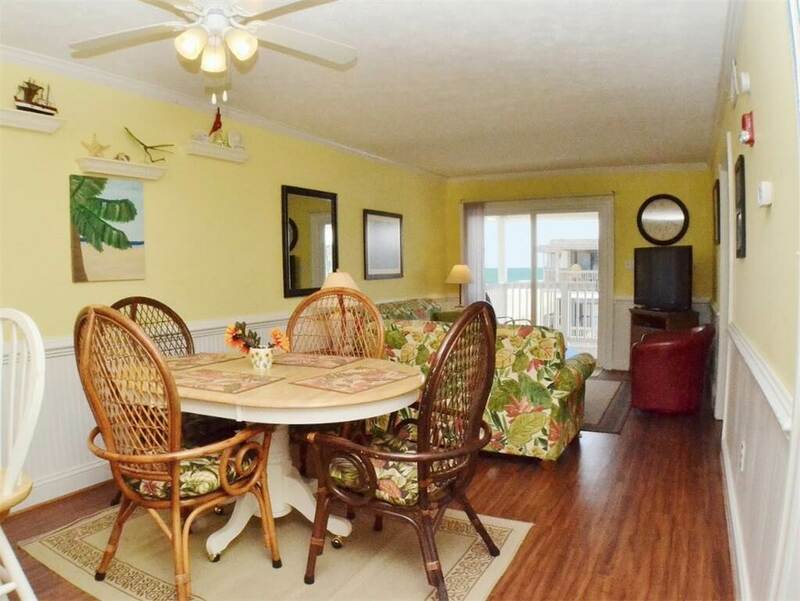 Awake to spectacular sunrises from this bright and airy third floor condo. 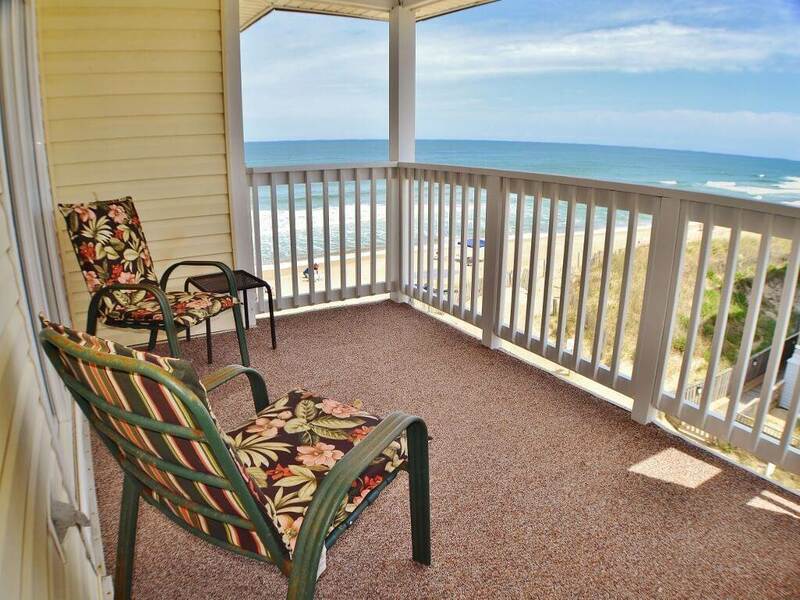 Enjoy great ocean views from the private deck! 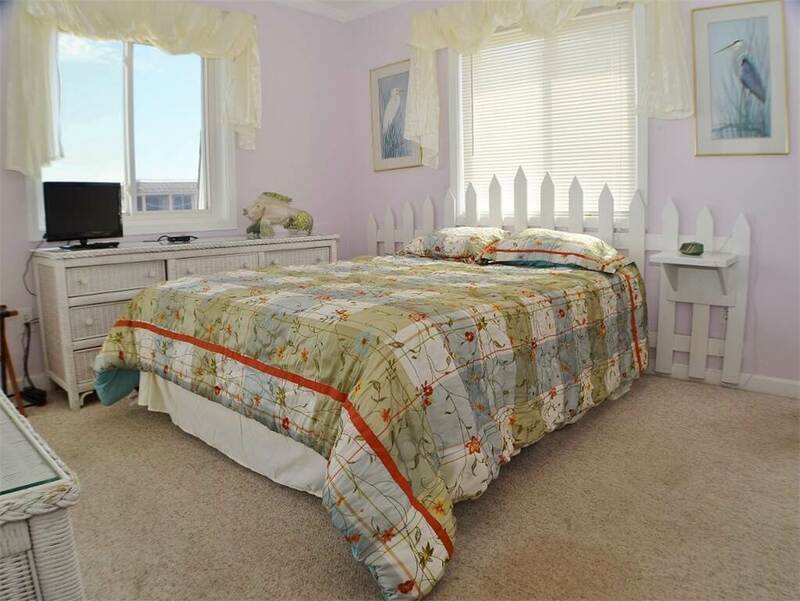 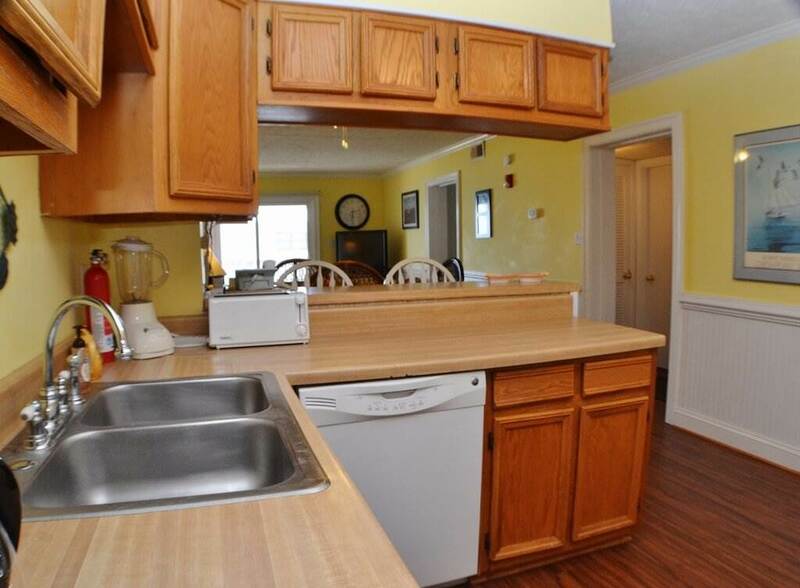 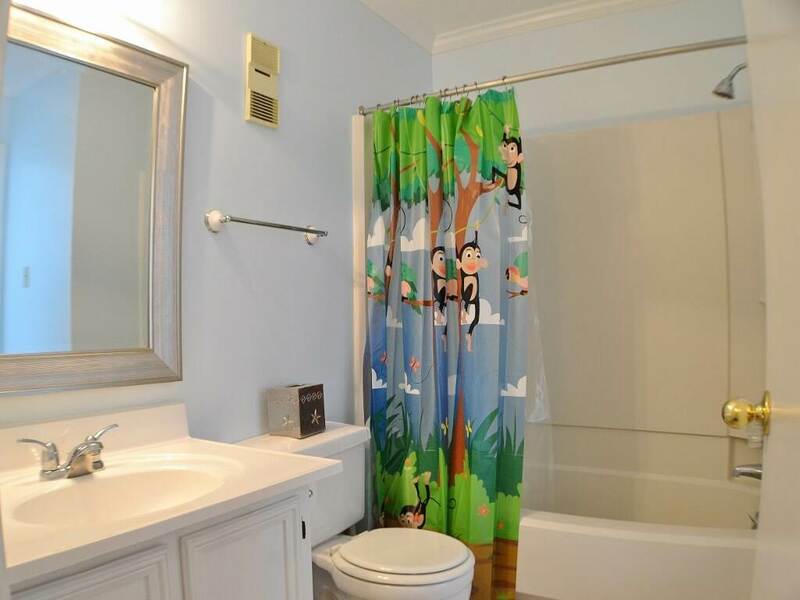 Conveniently located close to all sorts of wonderful shops, restaurants and activities. 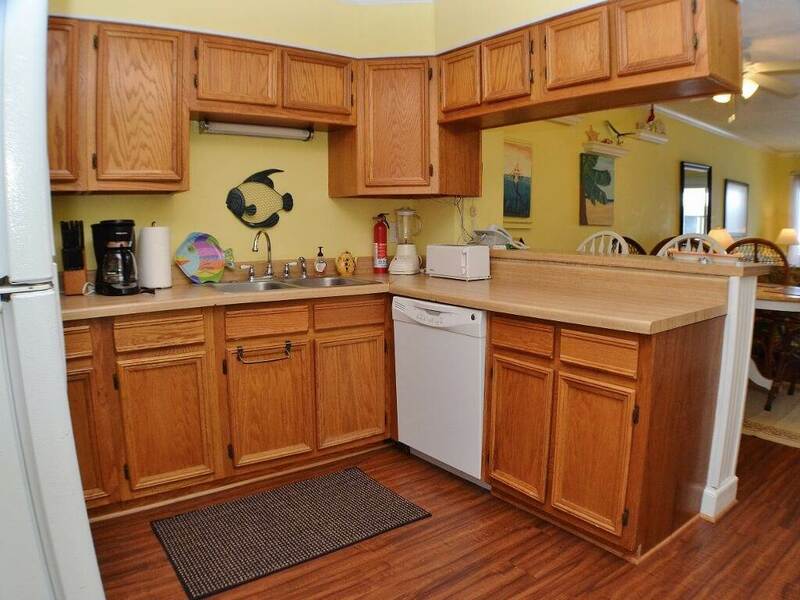 This unit is located on the third floor. 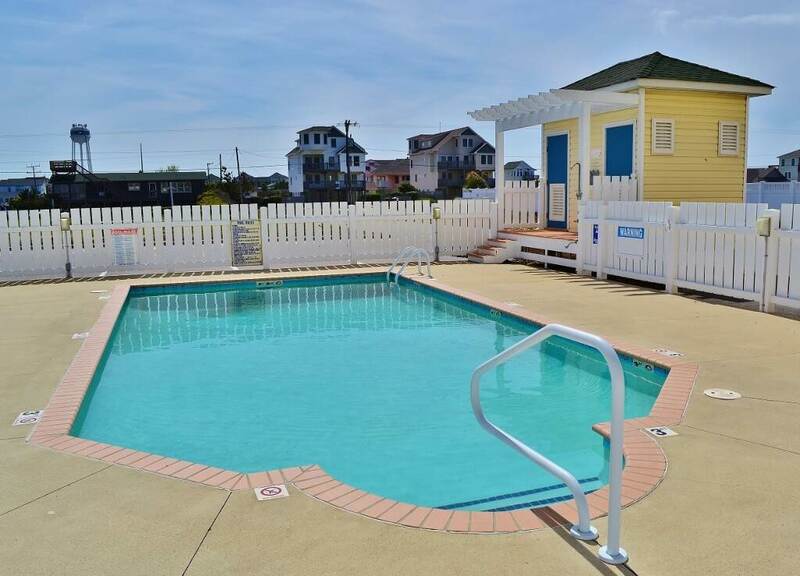 The Sands community pool is open from early May thru early October. 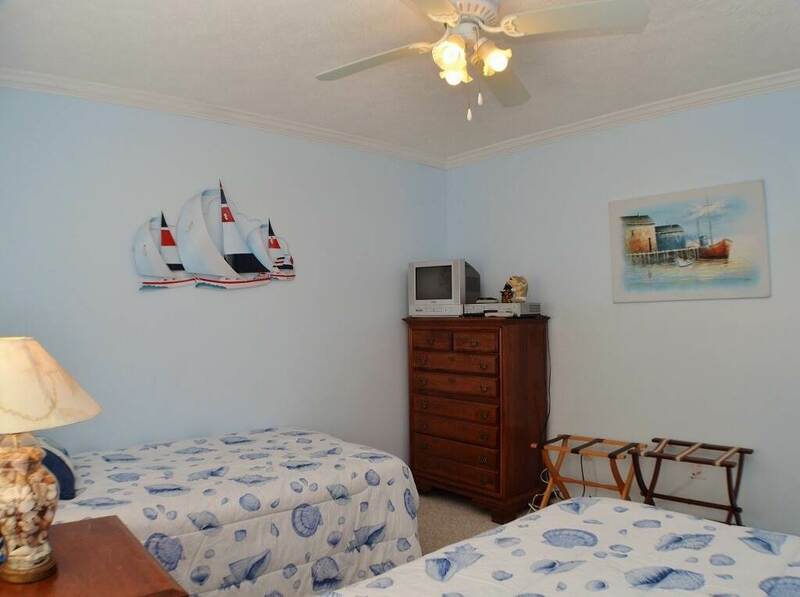 This home is equipped with internet service to keep you connected! 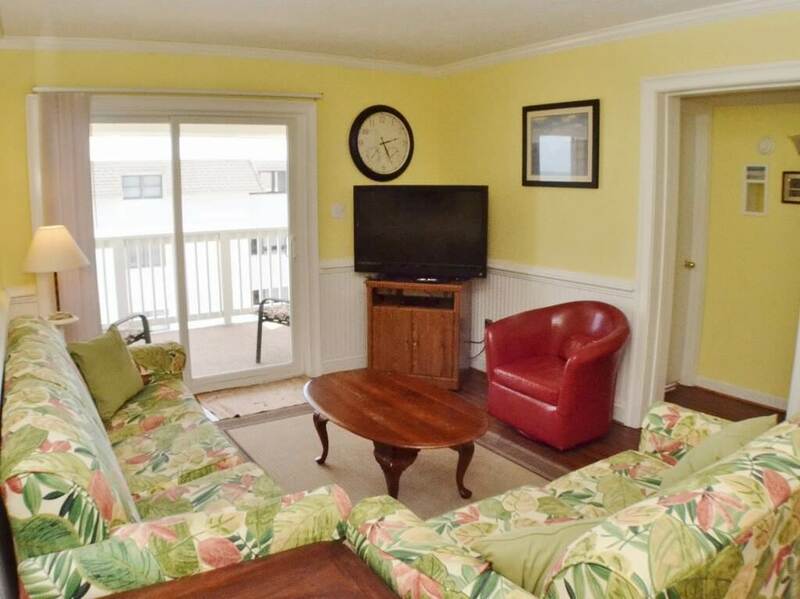 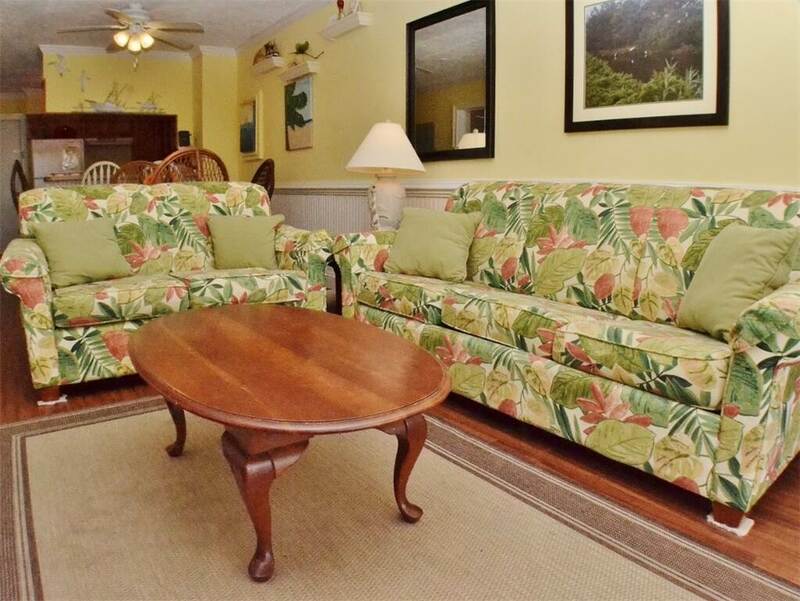 LEVEL 3: Master Bedroom with Queen, access to covered deck, Bathroom w/shower only; Second Bedroom with 2 Twins; Living Room with Queen Sleeper Sofa, Access to Deck, Kitchen, Dining area; Second Full bath w/tub & shower; Oceanfront Deck.